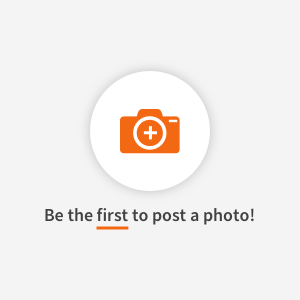 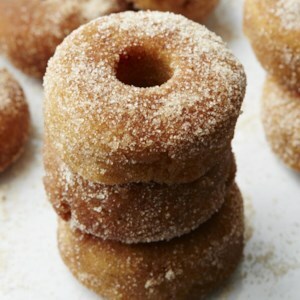 Find healthy, delicious donut recipes, from the food and nutrition experts at EatingWell. 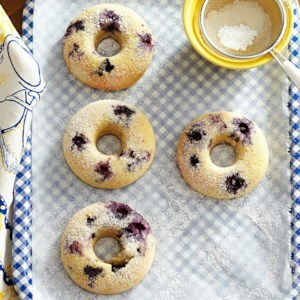 These yummy blueberry-lemon doughnuts use a blend of gluten-free flours making them a perfect treat for anyone with gluten intolerance or sensitivity. 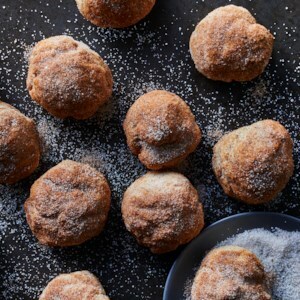 Sour cream and buttermilk add tang to these poppy seed doughnuts. 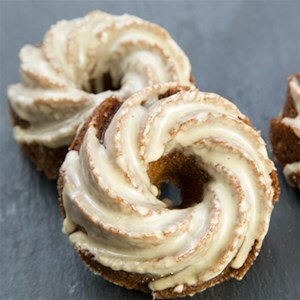 Satisfy your craving for chocolate doughnuts with this healthier version. 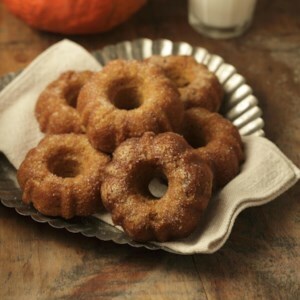 These cinnamon donuts are baked in mini-Bundt cake pans.